There is a real drug epidemic happening at the moment. Kurt Angle has lost way too many of his closest loved ones, personally and professionally, to addiction. He almost lost himself to it. 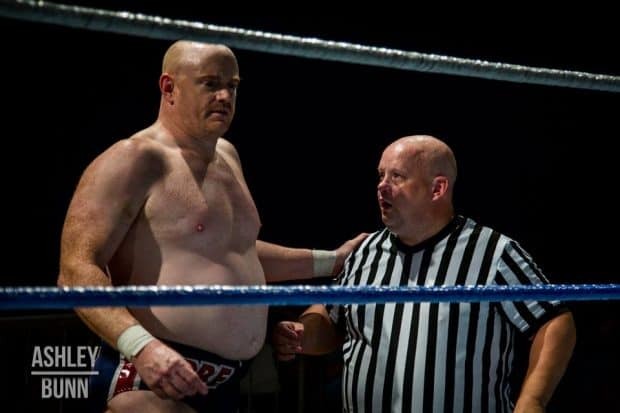 Whether you’re a fan of professional wrestling or not, he has a story to share that people can relate to, especially those who are struggling like he once did – a story that will hopefully change and save lives. In the days leading up to Christmas, I found myself idly flicking through my Twitter feed (@pws_official) when I came across a tweet from Kurt (@RealKurtAngle) that caught my attention. He was promoting an app he created that was set to be released on January 15th which promised to help recovering addicts keep clean. “Truly wonderful,” I thought. This hit home. In 2005, I lost a very close loved one to an opioid addiction and since then have felt a resolute urge to turn something positive out of this crippling life experience. This article is my earnest attempt at that. 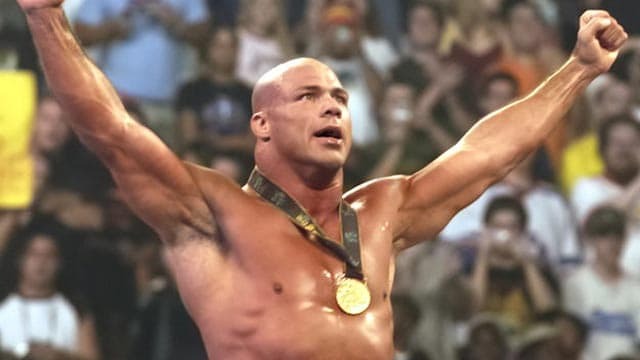 Kurt Angle is an Olympic gold medalist, a thirteen-time world champion and soon-to-be WWE Hall of Famer coming out with an addiction recovery app. It’s hard not to be inspired while also wishing something like this was available twelve years ago. Soon after seeing his tweet, we struck up a conversation, first via DM, then on the phone. During our thirty-minute interview, Kurt candidly opened up about a host of topics ranging from receiving the call from Triple H which led to him being inducted into the WWE Hall of Fame, to his past opioid abuse. We talked about fatherhood, who his best friends were in WWE and how he lost contact with everyone after making the decision to leave in 2006. 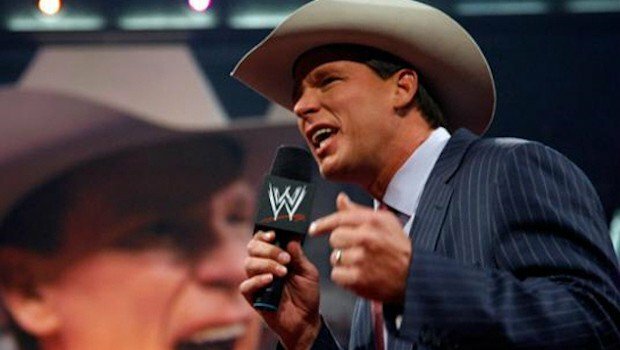 He reveals who he would like to share a ring with if he were to step into a WWE ring again, the possibilities for after Wrestlemania, the difference in backstage environments between now and when he was coming up in the business while also giving us a sneak peek of his WWE Hall of Fame speech! It is our honor to share this exclusive interview with Kurt Angle. 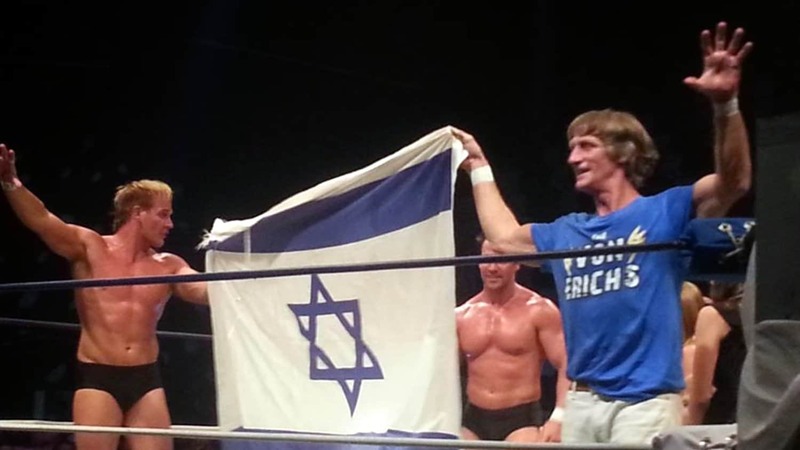 PRO WRESTLING STORIES (PWS): Kurt, first and foremost, congratulations on your induction into the WWE Hall of Fame. KURT ANGLE: Well I appreciate that. I was pretty surprised that I got the call this early. You know, at forty-eight years of age. I’m not even done with my wrestling career! I got a call from Triple H and he said how they wanted to induct me into the WWE Hall of Fame. That just puts an exclamation point to my pro wrestling career. I’ve been inducted into every hall of fame but the WWE in both amateur and pro, so this is definitely a huge honor. PWS: It’s about damn time, too! After ten years, you’re coming back home. KURT ANGLE: (laughs) Yeah, I know. 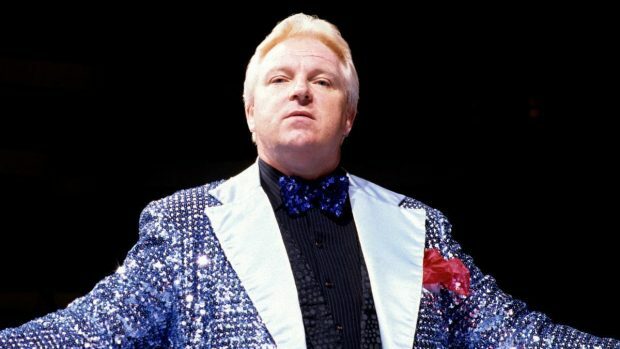 PWS: It is hard to think of anyone more deserving than you to get into the WWE Hall of Fame. You have had an unprecedented career, winning Olympic gold in freestyle wrestling in ’96 and acquiring countless championships and accolades along the way. But all of that pales in comparison to the battles you have won outside of the ring. PWS: It is no secret that you have had your issues out of the ring, and you have been very open about it. PWS: How long have you been in recovery? KURT ANGLE: I’ve been in recovery for four years. I decided to enter rehab back in 2013 when I got my fourth DUI in five years. I got pretty reckless. It started with painkillers because I was having a lot of anxiety when I broke my neck four times in two-and-a-half years. I went to Xanax, so I was taking both of those. WWE didn’t even know I was taking it. Back in 2003, they didn’t have the drug testing they do now. They have a great drug testing policy now, but back then it wasn’t implemented yet so I was getting away with a lot of stuff. Because of health issues and also feeling like I was a liability to Vince McMahon, I asked for a release in 2006 and Vince granted me it and I moved on with my life and they moved on with theirs. When I went to TNA, everybody drank and I never really drank alcohol. All of a sudden I was drinking alcohol and now I was mixing the three – it was a pretty deadly combination. PWS: You saw your life spiraling out of control so you made the choice to step away from the WWE only to go to TNA where another vice was added to the mix. What would you say worked well for you once you did decide to seek help and go to rehab, and what didn’t? KURT ANGLE: I just had to get my mind straight. There was a lot of psychological damage. Deaths of family members. The death of my coach [Dave Schultz]. With the Olympics when I broke my neck and wasn’t cleared by the doctors, it felt like my life, my dream, was taken away from me. The same thing happened in the WWE. My neck kept breaking on me. Four times in two-and-a-half-years, from 2003 to early 2006. It just felt like I just started in WWE in late ’99, early 2000, and now in 2003 I’m at the height of my career and it’s being taken away from me. I just wanted to numb it. I was also in a very bad relationship. That didn’t help, either. I felt like as long as I was medicated, I would just keep working as hard as I could and make the best career that I could while it lasted and that would be fine. As long as I could take the pills and not feel the pain, I would be okay. To me, that was too valuable. I didn’t want that to happen. I had the love of my wife and my beautiful kids. I went into rehab for them. PWS: That tough love from your wife is what fortunately pushed you to change and save your life. As you said, it was psychological. Everything you were going through and the fact that you were at the height of your career experiencing these injuries, this understandably played a toll on your mental state. Many athletes, as well as everyday people, suffer from chronic pain and they look to opioids as their only resort for that pain management. What has been the best way for you to treat your chronic pain now that you are clean and in recovery? KURT ANGLE: Well, I do a lot of different things. I probably spend three hours a day working on my body. I do anything from anti-gravity for my spine to traction for my neck to stretches to yoga. I have all these different devices now that I use. I have vibrating balls and tubes that I use. Basically, you have to work hard and take care of your body. I do everything every day and I have a routine. It helps that it keeps me, I wouldn’t say completely pain-free, but less pain-free. I’ve also been using these supplements that are pain relieving supplements called Levare [non-narcotic pain relief]. I got them from a former professional football player and also the brother of Mike Tomlin, the head coach of the Steelers. I’ve been working with them and it does help. It’s not like opiates, but you have to learn to alter and you have to learn to adapt to your surroundings and know what you are capable of taking and know what you’re not capable of taking. I’m an addict. I can’t take painkillers. I can’t take anything. In the past, I crossed over from alcohol to benzos [a type of medication known as tranquilizers such as Valium or Xanax]. None of that stuff is good for me. I was even taking muscle relaxers at a certain point in time, so none of that stuff is good for me and I know that the only way I can do it is if I stay clean. PWS: You turned your life experiences into a really big positive with your new addiction and recovery management app called AngleStrong. What was the catalyst that brought the idea of this together? KURT ANGLE: There have been other recovery apps out there but nothing like the AngleStrong app. I teamed up with Dr. Harold Jonas who is a recovering addict of over thirty years. He came up with the app. He was the one who created it. The great thing about this app is that it holds you accountable for what you do every day. You check in every day. If you don’t check in, your lifeline – your loved ones, your sponsor, your family members – they get notified. It’s one of those things that if you’re not doing so well, at least you have loved ones around you that are attached to you and know what is going on in your life. It has so many great features. It’s GPS enabled, so if you’re going to relapse, we’re going to find you. It’s an incredible app and I think Dr. Jonas has done an incredible job with it. Right now it’s not available on the IOS phone because we’re still getting our deals done with Apple, but for the Android, it’s available on GooglePlay. We started this about a month ago and we’re getting a great response. If you want to sign up for the AngleStrong Initiative, you can go to AngleStrong.com. That’s our website. PWS: The wonderful thing is you can have loved ones and family members connect to this, so everybody is in on this journey together. KURT ANGLE: Yes, absolutely. We encourage the loved ones and the family members and sponsors to engage with the recovering addicts without being overbearing. We don’t want people breathing down their necks, but we want them to be engaged so that they are a part of it. You know this as well as I do, ninety percent of the time, recovering addicts relapse when they are isolated. 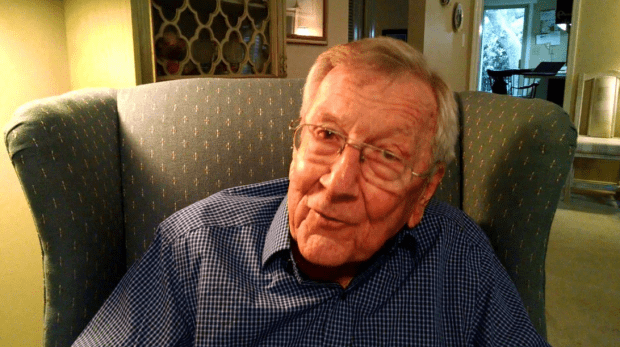 We want to take that isolation away to a certain degree so that they know that people are looking out for them and that it’s not just me and AngleStrong, but it’s their family members and loved ones as well. PWS: Are people able to connect with you through the app? KURT ANGLE: Yes, eventually. Once we get approved through the Apple store, which should be very soon, I’m going to be doing a monthly video call with all the AngleStrong Initiative members. So every member will be able to see me on video answering questions and giving a monthly speech. We have a great thing on the AngleStrong website where we have positive daily messages, workout routines, things to better your life. Also, if you’re looking for AA meetings, which I highly encourage the twelve-steps, even though this is not a twelve-step, this is for everyone. You know, AA meetings which are close to you, rehab centers that are better suited for you, whatever you need. We’re trying to fulfill everybody’s needs with the AngleStrong app. PWS: How much does AngleStrong cost to buy? This is the whole deal. This is everything. I’m going to be a counselor and I’m going to walk through this with you. PWS: What you’re doing is inspiring and encouraging. If your story and your app can change one person’s life, then everything you have gone through was worth it. KURT ANGLE: Yes, absolutely. I have had a lot of turmoil in my life. It’s been very difficult to accept it. That’s one thing that I’ve had to learn, to accept everything. I’m not in this to make any money. This is just me trying to help other people because the epidemic has gotten so bad, especially with opioids. Sixty-thousand people died in the last two years from opioid overdoses. There are twenty-one million Americans with a drug disorder and only ten percent of them go to rehab. Of that ten percent that go to rehab, only five percent stay in recovery, so you have 2.1 million people that go to rehab every year and one hundred thousand are the only ones that stay in recovery. It has to change. PWS: It does have to change. What you’re doing is going to save lives. We both know too well the power of drugs and the importance rehab plays in the lives of those addicted. Having this app keeps people accountable while also letting people know that they are not alone and that there are others out there rooting for them. I think it’s quite wonderful what you’re doing. KURT ANGLE: I appreciate that, man. I’m really looking forward to helping people out. I think I just took the basic step of I’ll stay clean today. I’m not going to worry about yesterday or tomorrow. I’m just going to do it today and I feel good today! The worst feeling in the world is that withdrawal feeling. Knowing that I don’t have that anymore, it just makes me feel good. I don’t have to worry about that anymore. I’m free, I’m not a prisoner of these drugs. I used to have to worry about how I was going to get the drugs for the next day. That’s what consumed me. I can’t believe I had as great a professional wrestling career as I did because all I was thinking about was, “How am I going to get the drugs for tomorrow?” And that’s what we all do. Us addicts, we all do this. We worry about how we’re going to get high again so we don’t have to hit that withdrawal effect. It’s not even about getting high anymore once you’ve done it for a while. It’s about, “How do I refrain from getting withdrawal?” It’s the toughest thing in the world. I just talked to a lady today, this is crazy, I just talked with her and she met me at church. She said to me, “Two of my kids are struggling. They’re on opioids. They’re now taking Methadone,” which is horrible. They don’t even drive, she takes them to the methadone clinic every day. Methadone doesn’t work. Yes, it gets you off the big drugs, but it’s another drug and they’re going to have to go through withdrawals with that, too. That’s all they worry about is getting to the methadone clinic every day. I saw it. I was there. I witnessed it. I went through it. I saw people coming back. At least eight different people came back within that month. They left after they had gone through detox. That isn’t enough. You need to stay the entire time so you learn how to get clean, you learn about your disease and you’re going to be able to be well-suited. But there is no aftercare after rehab. There is only AA meetings and counseling. That’s why the AngleStrong app is here so that we have aftercare after rehab. PWS: Like you said, it’s one day at a time. It’s good to get this message out there so that hopefully those who need to hear it most make the choice that could ultimately save their lives. PWS: So tell me, I’m a new father, do you have any good advice to give? You know what the crazy thing is? It’s a cycle, man. If you don’t break the cycle, your kids are going to do it, too. My family did it and I did it. You know, it got to the point where I saw the pattern from my great-grandfather to my grandfather to my dad to me. It was just a chain effect. I didn’t know this until I became an addict. The only way is breaking the cycle. If you start doing it, your kids are going to start doing it, too. That’s my number one piece of advice. The other? Always make time for them. Even though they are young, one year old, two years old, three years old- it’s not that they are going to remember and think, “You never spend time with me dad!” It’s the fact that they get used to you being around. Even if it’s one hour a day. That is going to mold them so much to be better parents as well and they are going to be better, more responsible kids. Always take in an hour or two a day to spend time with them. It really helps out. It really helps nurture them and it gets their brain patterns in the right direction. PWS: That’s really sound advice. Have you encouraged your kids to go a similar path as you by going into sports or wrestling? KURT ANGLE: You know what? I have and unfortunately, my two older kids don’t live with me so I have no control over that. They both have dabbled into sports. My son Kody will most likely become a pro wrestler, which I’m not, you know, I can’t tell him what to do. He’s only ten years old. But he is just so obsessed with it. He also has autism and he is a special kid. I love him to death. He’s a really good kid. He’s more interested in pro wrestling than any other sports. My daughter Kyra was an incredible tennis player. What made her want to stop? I don’t know, but I don’t have control over them. PWS: (laughs) Good on her. I look forward to hearing about her in ten to twelve years from now! Well, I can’t let you go without asking some wrestling questions. KURT ANGLE: Yeah, let’s hear some! 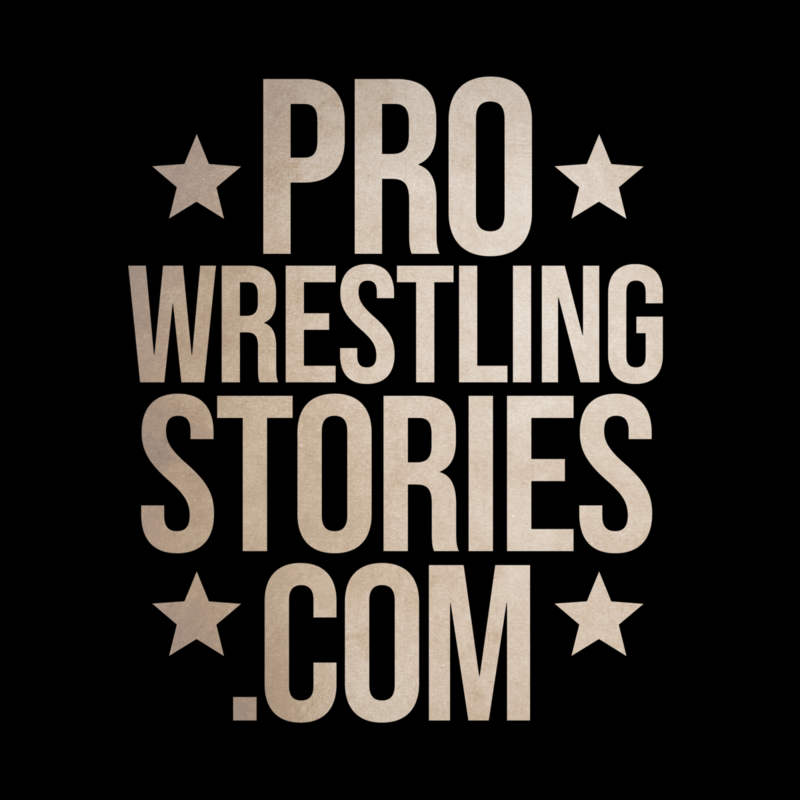 PWS: A lot of our Pro Wrestling Stories readers are interested in hearing about what happens behind the curtain. With as long as you’ve been in the business, I’m sure you could spend hours just telling stories from the road. But if you could pick one or two, what are some fun stories you have to share? Who were some of your favorite people to travel with on the road? KURT ANGLE: Well, to be honest, I don’t really remember a whole lot because, you know, most of my career I was taking some form of medication. I remember spending a lot of time with Edge, Christian, and Rhyno. They were my closest friends. Also, Big Show and Brock Lesnar. It was a lot of fun. I spent a lot of time hanging out with Austin, Rock, Undertaker. We were all good friends, but once I left WWF? I never talked to them again. I really believe that if you make the effort, you can stay in touch with them, but I had a lot of fun. It was a lot of fun traveling with these guys. If you can’t be with your family, you want to be with the next best thing and that’s the guys you wrestle and train with. I was more sick of my buddies than I was my family at home because we lived on the road three hundred days a year. It’s a close-knit family and you learn how to get along with everybody regardless of whether you like them or not. PWS: The good thing now is you’re back in the family. KURT ANGLE: (laughs) Yes, that’s true. PWS: You’re going to have the WWE Hall of Fame ceremony coming up soon which perhaps will open up the door for you to connect with some old friends you may not have otherwise been able to keep much in touch with over the years. KURT ANGLE: Yes, absolutely. Right now, WWE and I have talked about possibilities for after Mania, but they really want us to focus on the Hall of Fame as of now. We have discussed other things that we want to do, but they want to keep that under wraps until we get to the Hall of Fame, and I respect that. Triple H said, “Listen, let’s just focus on the Hall of Fame. Once we get there, you and I will talk after that.” And I’m cool with that. If the Hall of Fame is the only thing that they offer, I will be happy. But, obviously, there is a great possibility that we do something after that. PWS: Now I have to ask this. Hypothetically, if you were to step into a WWE ring again for a few more dances, who would be some of the current performers you could envision yourself working with? KURT ANGLE: Well, there are always guys that I have already wrestled like Cena, Brock Lesnar, Undertaker and Triple H. And, you know, Randy Orton. I love that kid! I think he’s awesome. I’m going to have to put AJ Styles up there, too. He is frickin’, he is the best in the business without a doubt right now. I just watched him and Dean Ambrose on Tuesday. Gosh, does that kid ever have less than a five-star match? He’s phenomenal. I completely understand why AJ is so much fun to work with – you don’t have to do anything! He does all of it for you. Any other wrestler who would tell you different is lying. AJ does all the work. That’s what’s so cool about it. You know it’s going to be a five-star match if he matches your ability. I’m talking the Ambrose’s and the Rollins’, the John Cena’s and Kurt Angle’s. As long as you’re up there with him, you’re going to have that type of match with AJ because he is so easy to work with. I also love Seth Rollins. I know this is going to be a little bit of a surprise but I really like Roman Reigns. I think he’s going to win the fans over eventually. It’s only a matter of time. I think he was pushed fairly quickly and the fans like to see that process. You know, the US title, the Intercontinental title, the King of the Ring and then the WWE title. He just went straight up. I think that’s the reason why a lot of fans, some fans I should say, are rejecting him. I love Dean Ambrose, Kevin Owens. Gosh. That kid’s size. The way he looks. I haven’t seen a talent like that since Samoa Joe. I would say Cesaro, Rusev. With Rusev, I think that’s pretty plain to see that that would be a pretty great program. There are a lot of guys. Right now, the talent in WWE is as good as it’s been since the Attitude Era. I think that there is a lot of great talent there to work with. PWS: What advice do you have to give for young wrestlers coming up in the business right now? If you want a nice career, you know when I first started in the Dory Funk dojo camps, they were brutal. We had to bump three hundred times a day, every single day. Remember this- you only have a certain amount of bumps in your career, then your career is over, so why would you bump three hundred times a day? Just learn how to do it, get it through and then get on with the process of learning everything else. The other thing is live with your mistakes. We all make mistakes. Some are big, some are small, but just be smart. Look at your surroundings, stick with the people that are doing the right thing and don’t go with the people that are doing the wrong things. That’s what I did, and that’s how I got caught up in the medication and the alcohol and the drugs. I just went with the flow with who I felt was going to feed me my next drug for the next day. For me, it’s about just being smart. Limit the number of mistakes you make and you’ll have a nice and successful career. PWS: There is something in this advice that everybody can learn from. In your opinion, what’s the difference in backstage environments between now and when you were coming up? KURT ANGLE: I think it’s less cut-throat now. Not to knock on the Attitude Era guys, but back then it was so competitive because everybody not only wanted to be on top but everybody had the capability of being on top. In other words, I don’t care what anyone says, but the Godfather? A tremendous worker! 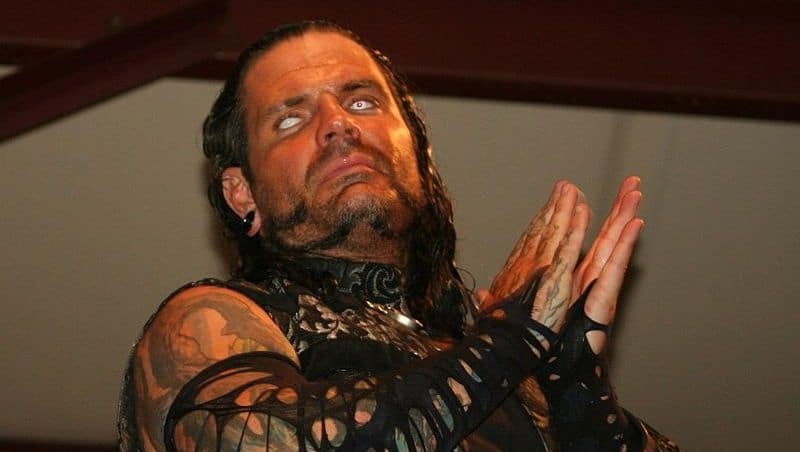 If the WWE decided to have pushed him back then in the Attitude Era, even though he was a pimp, he could have been on top. Val Venis? Great worker. Pornstar? He could have been on top. Crash Holly, Bob Holly, you know? I’m talking about guys that were middle-card and upper-middle card. And then you had the Austin’s, the Rock’s, the Triple H’s, the Undertaker’s, the Kane’s, the Big Show’s, the Kurt Angle’s, the Brock Lesnar’s, the John Cena’s, the Randy Orton’s- it was just so competitive, the Attitude Era. Even the Ruthless Aggression Era. I think now guys are more prone to working together, making it great for the product and not so much for themselves. That’s what’s really cool now. I’ll give you an example, the great John Cena. Wins that title from AJ Styles and the next night he does a job in the middle of the ring. 1-2-3 pin. That is the way that it should be. He just made another person. He complimented another wrestler. And he’s still the world champion. That’s really cool that they’re doing that now. No, but seriously, I’m just saying that things are different now. I like the way they compliment each other and it’s not just about one person getting the huge push. It’s about everybody working together as a team to make the product better. PWS: Absolutely. Not to mention a lot of guys seem to be more into video games instead of drugs and alcohol! PWS: Does this sadly mean we won’t be seeing you as a guest on Xavier Woods’s YouTube channel UpUpDownDown in the near future? I remember I’d walk into the TNA locker room and AJ Styles would be there with Samoa Joe, Christopher Daniels and Frankie Kazarian playing video games. I would be like, “What the hell are you guys doing?” They would be there all day, it was so competitive. You are right, it is different now. Don’t forget there are drug policies. If they do the drugs, they’re getting fined. Or at least suspended and fined the next time. I commend WWE because of their drug policy and I commend them because of their health policy for guys like Daniel Bryan who they wouldn’t clear to wrestle. Don’t forget, thirteen, fourteen years ago, I had the same issues. It wasn’t that hard to get cleared by a doctor to get back in there. 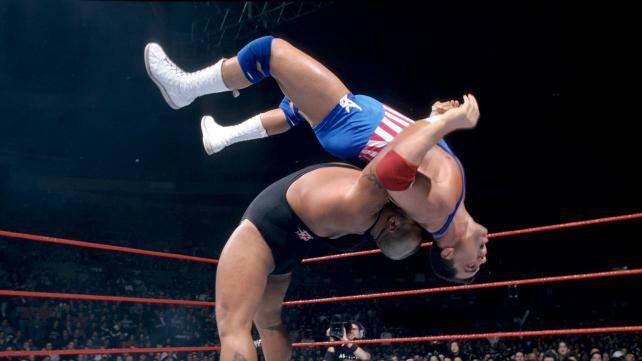 I actually wrestled at Wrestlemania 19 with a broken neck! 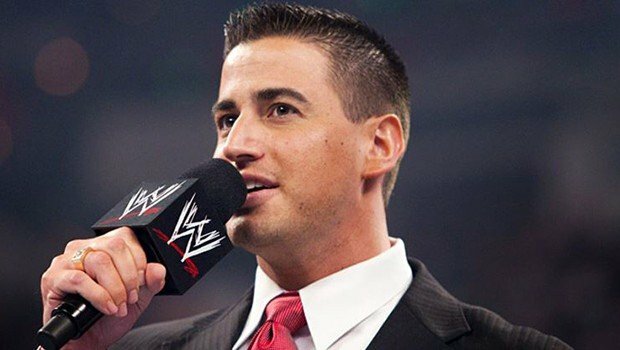 Things are different now and I commend Vince McMahon for doing the right thing and looking out for not only the company but the wrestlers, too. He’s done an incredible job. PWS: He definitely has. Have you been approached about being a guest coach down at the Performance Center? With your host of experience, you would be a priceless asset to the future generation of wrestlers. KURT ANGLE: I believe that this will be something that I will do. It will be one of many things, but I would expect that after the Hall of Fame like I said, I have not spoken to anyone about what I’m doing after that. Just right now the focus is the Hall of Fame. They want to make this as successful a night as any night. And a successful night Friday, March 31st is set to become. This marks the night Kurt Angle finally comes home – a night where he will get the chance to share his story with millions of people while also being honored for his countless contributions to the world of sports entertainment. Who knows what the future holds after that? If there is one thing to be gathered from our conversation it is that there is no punctuation at the end of Kurt Angle’s professional wrestling journey. He is hungry and ready to work with the current and future batch of talent in WWE. 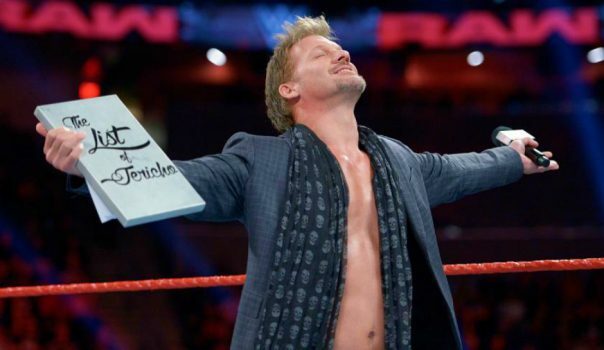 If the Hall of Fame is all that WWE offers, he is happy with that, too. But he has a hunger and good things come to those who deserve it. Kurt certainly does. 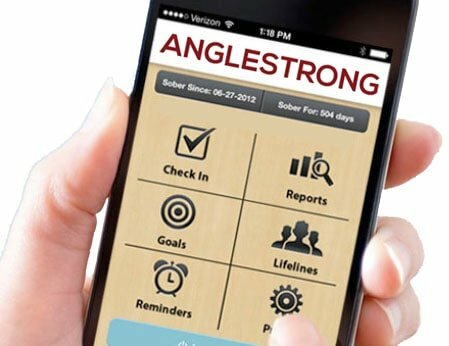 If you would like to find out more information about Kurt’s new addiction recovery app, AngleStrong, head on over to AngleStrong.com. We hope his story and app will continue to inspire and save lives.